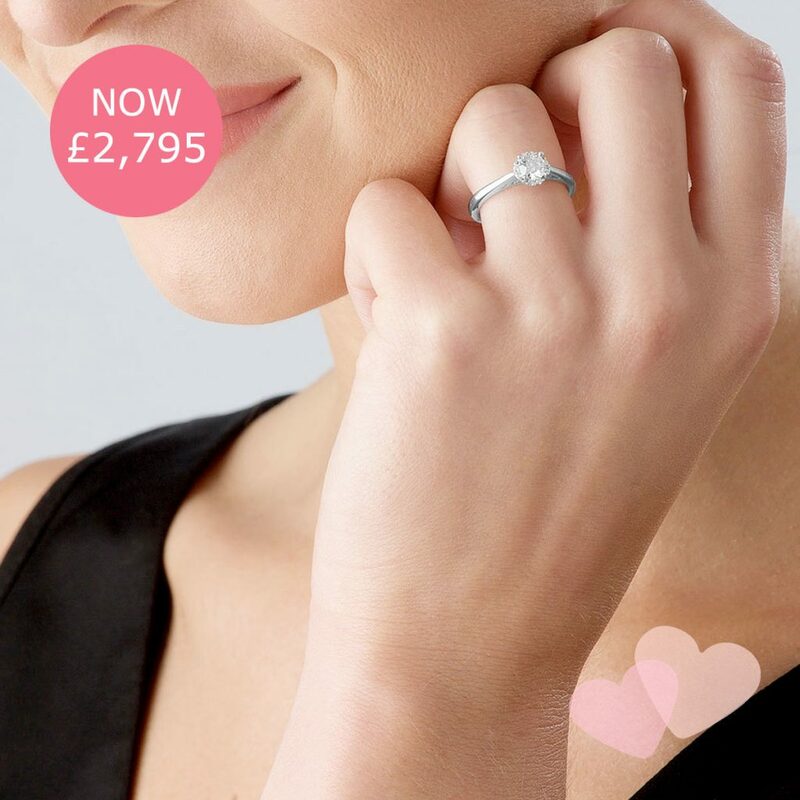 Beaverbrooks — 14% off Selected Lines! 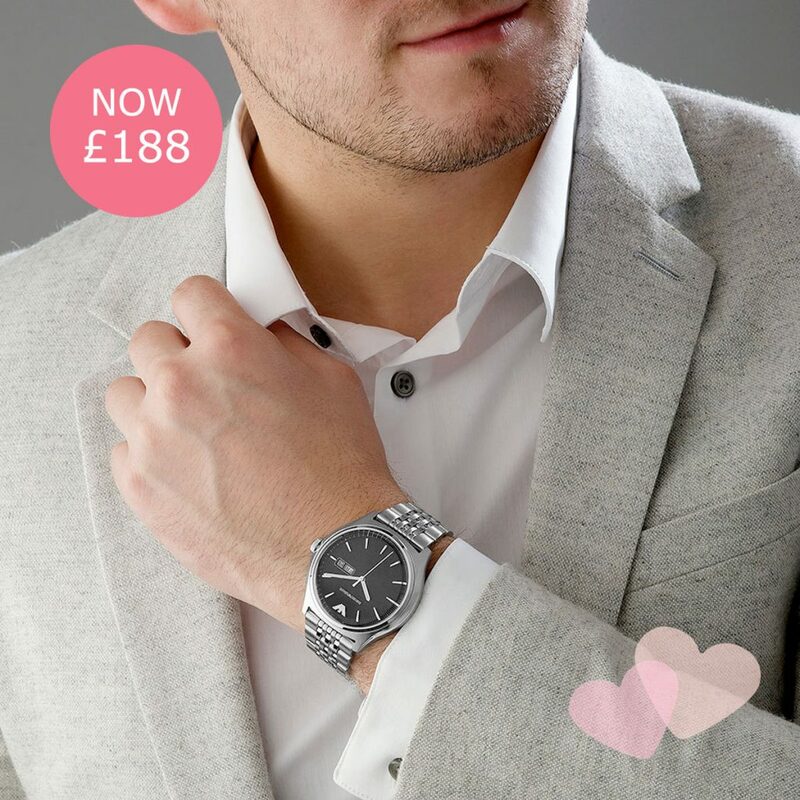 If you are looking to treat your loved one to some extra special this Valentine’s Day, then head down to Beaverbrooks where you can save an extra 14% off selected diamods, jewellery and watches. How about this 18ct White Gold Diamond Halo Ring? Or these 9ct Gold Glitter Twist Drop Earrings? Or perhaps this Emporio Armani Men’s Watch? Not found what you are looking for? 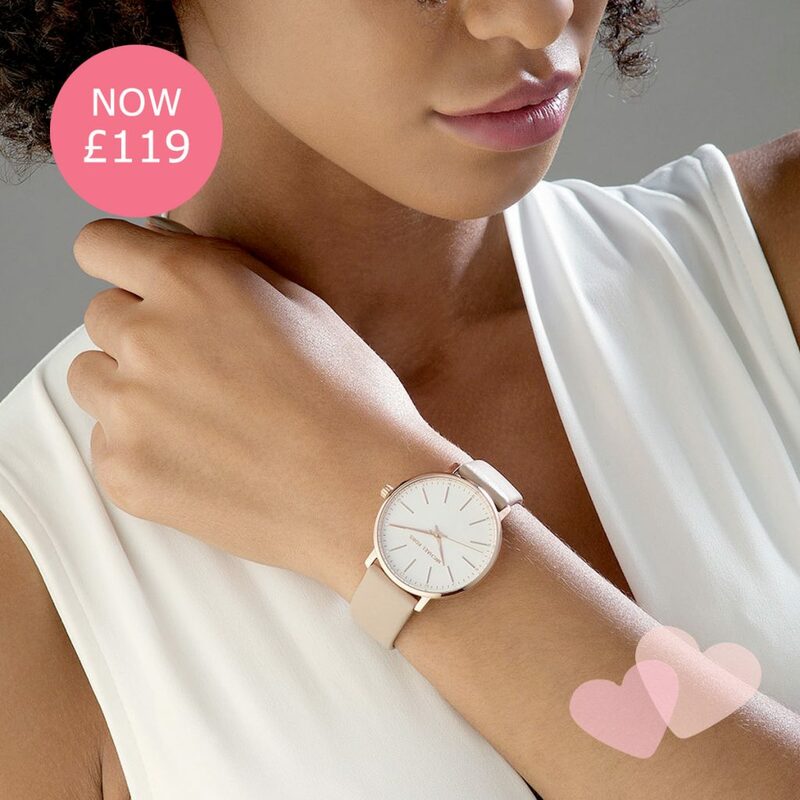 Explore the full sale range in store or online now, but hurry! Offers end 17th February.